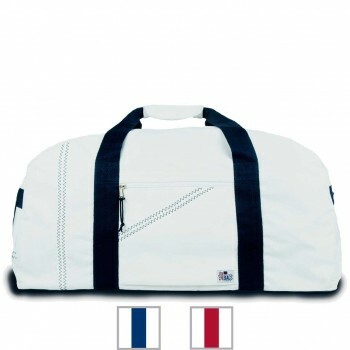 Columbia Sailing School Members and Particpants get 25% off all items in this special SailorBags collection. 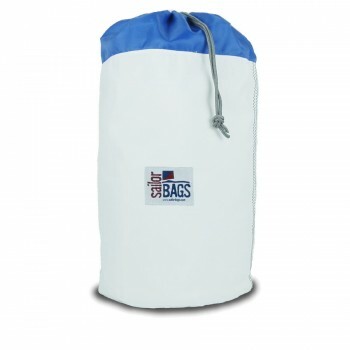 Want your bag embroidered with theColumbia Sailing School logo? Just add a note in the comments section at checkout and we’ll do it for free! You can also personalize your item with your name or your boat’s name. Just choose your item, then click the “personalize it” button to make your bag one of a kind. 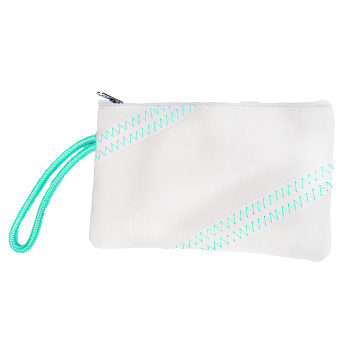 CSS offer Cabana Wristlet- PERSONALIZE FREE! 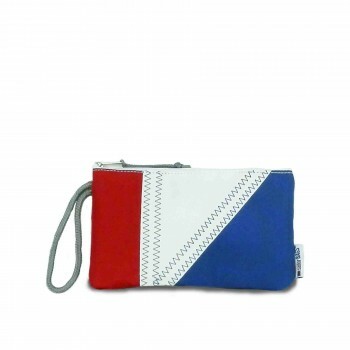 CSS offer Tri-Sail Wristlet - PERSONALIZE FREE! 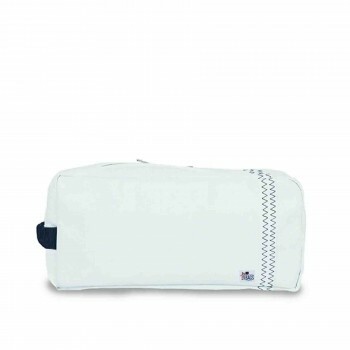 CSS offer Newport Toiletry Kit - PERSONALIZE FREE! 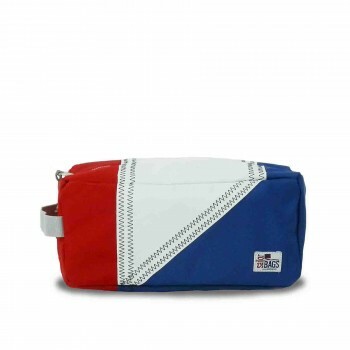 CSS offer Tri-Sail Toiletry Kit - PERSONALIZE FREE! 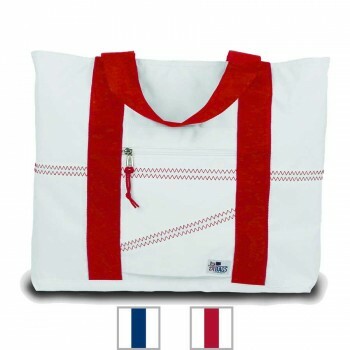 CSS offer Newport Tote - Small- PERSONALIZE FREE! 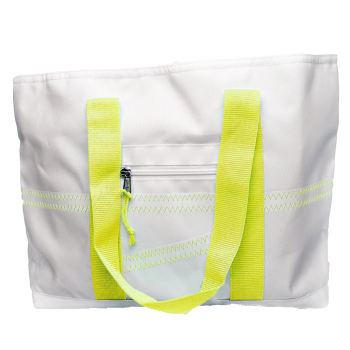 CSS offer Cabana Tote - Medium - PERSONALIZE FREE! 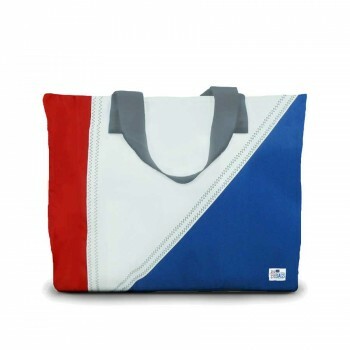 CSS offer Tri-Sail Medium Tote - PERSONALIZE FREE! 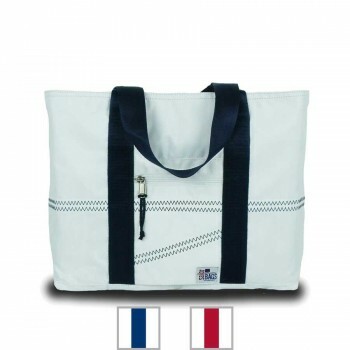 CSS offer Newport Tote - Large - PERSONALIZE FREE! 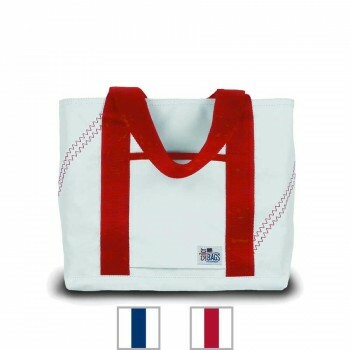 CSS offer Newport Tote - Medium - Personalize FREE! 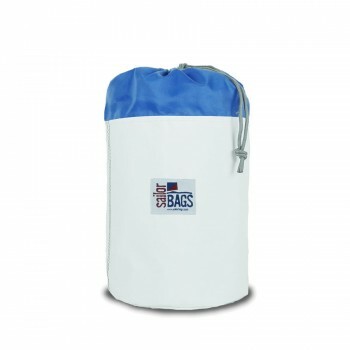 CSS offer Newport Stow Bag - Large - PERSONALIZE FREE! 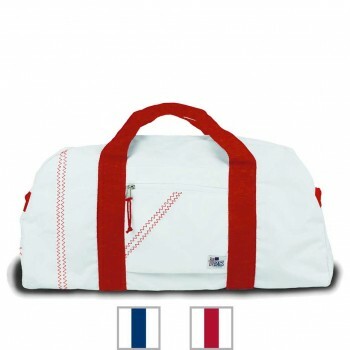 CSS offer Newport Stow Bag - XL - PERSONALIZE FREE! 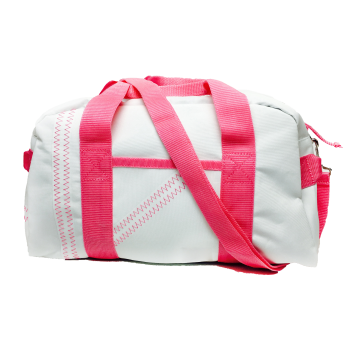 CSS offer Cabana Square Duffel - Small - PERSONALIZE FREE! CSS offer Newport Round Duffel - Medium - PERSONALIZE FREE! 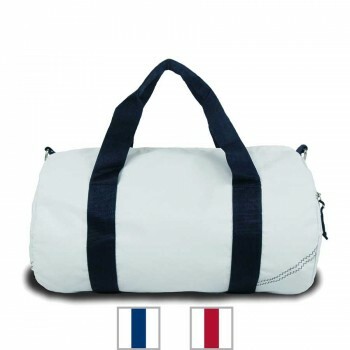 CSS offer Newport Square Duffel - Large - PERSONALIZE FREE! 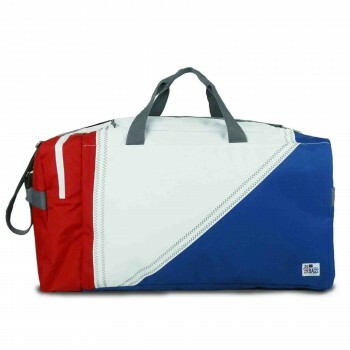 CSS offer Tri-Sail Duffel - PERSONALIZE FREE! 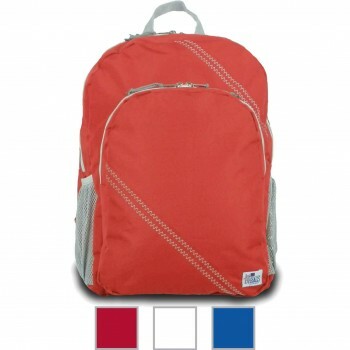 CSS offer Chesapeake Backpack - PERSONALIZE FREE! 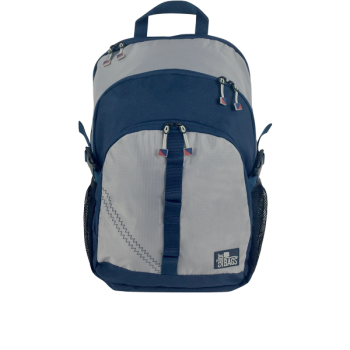 CSS offer Silver Spinnaker Daypack - PERSONALIZE FREE!